A good choice of details makes the true difference in designing or building an house, that’s why offer you a vast range of quality finishes to blend with the furnishing. For our windows, we use only water-based paints. Paint is any liquid, liquefiable, or mastic composition that, after application to a substrate in a thin layer, converts to a solid, elastic film. It is most commonly used to protect, color, or provide texture to different surfaces. Water-based window paints are also known as water-soluble. They are safe and, last but not least, environment-friendly. In fact, compared to the solvent-based ones, water-based paints decreases VOCs emission by 95%. Moreover, water-based paints are odorless, non-flammable and non-toxic. We produce our finishes using the best techniques, materials and machinery available. Each one is properly tested by experts in our painting center to give you an excellent product. 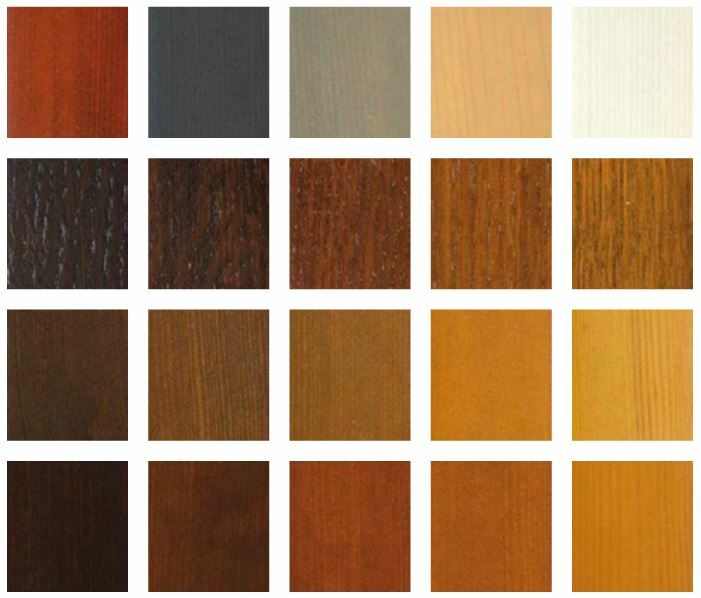 Here you can find some of our finishes.